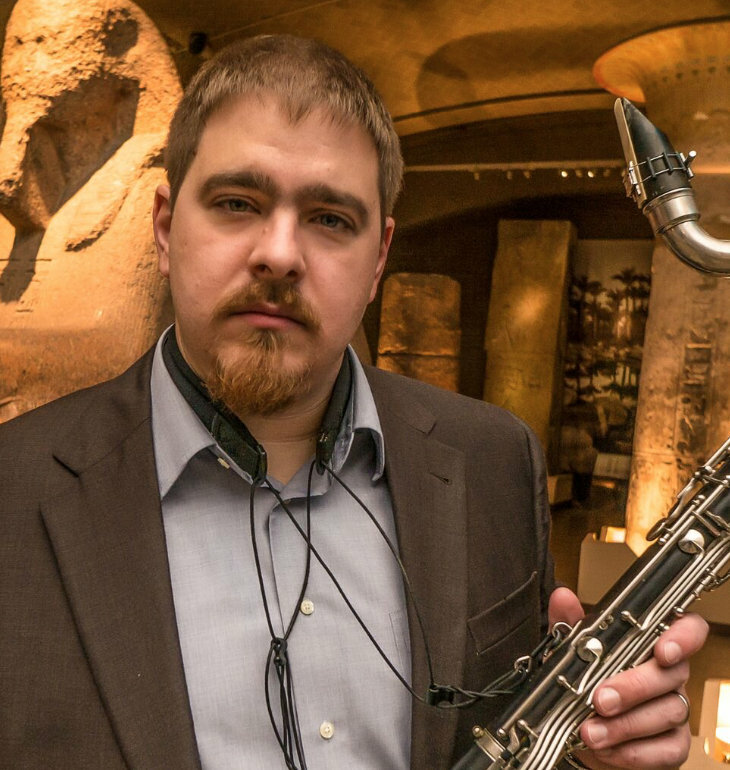 It was once said: Jazz was discovered by Afro-Americans… for white Europeans. It was still that way in the 1950’s, but the following decades annulled that state of affairs. 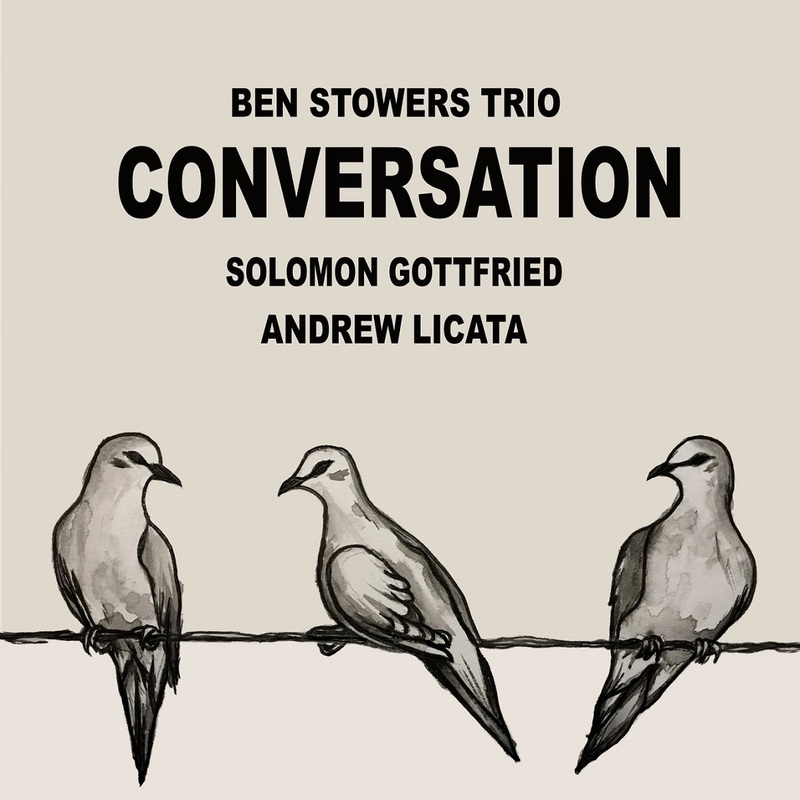 This is because Jazz has managed to create an incredible space for musicians of all geographical latitudes and longitudes; this CD is yet more evidence of that. 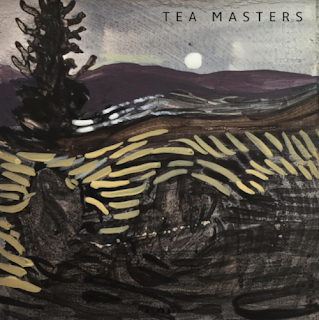 Borders and barriers have remained in the background, and the listener quickly succumbs to the charm of transparent compositions, distinctly outlined by two horns, vigorously and precisely supported from beginning to end by an attentive and highly cooperative rhythm section. And the pianist – for me, a discovery. She’s assertive, but not domineering, thoroughly grounded in Jazz tradition, like all of the other musicians, and just as bold as they are. 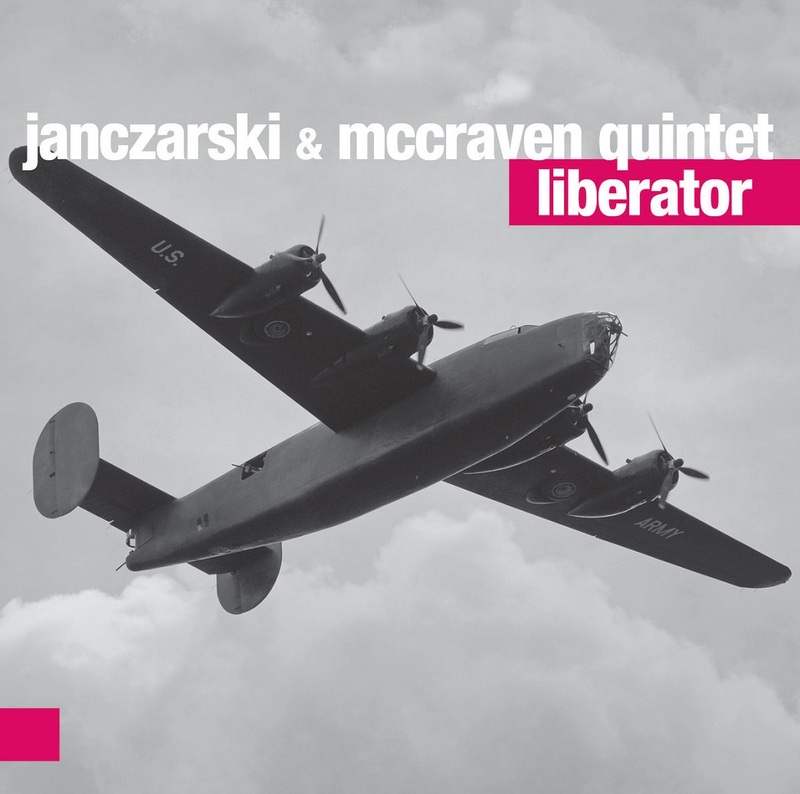 The symbol of Liberator obligates – and Jazz, as always, this time once again, emancipates. 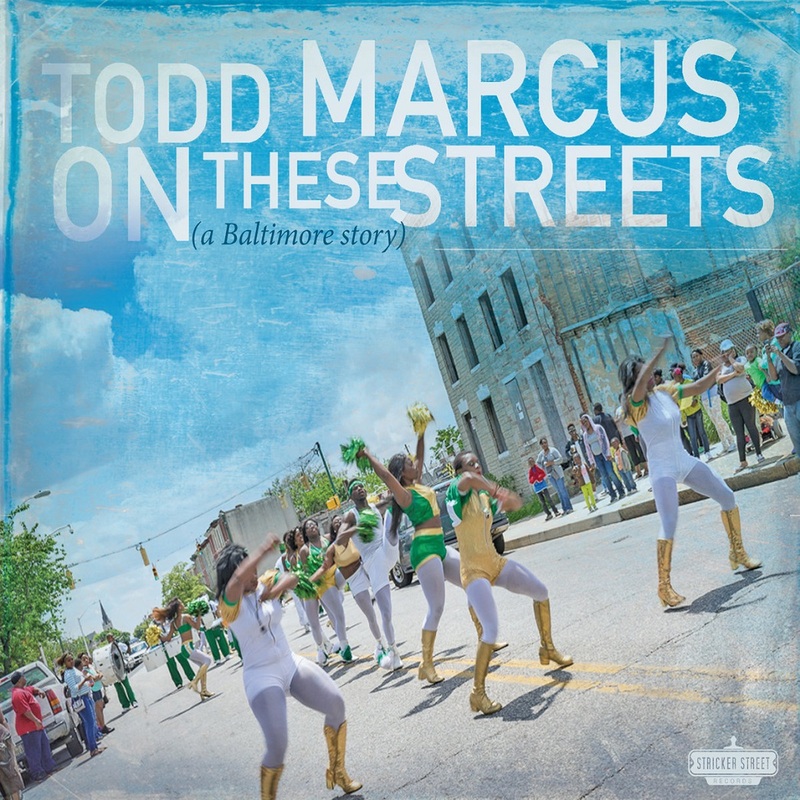 Since 1997 Marcus has lived a double life as a community activist and leader of the west Baltimore nonprofit Intersection of Change, while also carving out a career as one of the world’s preeminent jazz bass clarinetists. His album On These Streets offers a musical portrait of his neighborhood of 20 plus years which was thrust into the national spotlight in 2015 due to the civil unrest following the death of fellow community resident Freddie Gray. While the New Jersey native’s work over recent years has focused extensively on his Egyptian heritage by incorporating Middle Eastern influences in jazz, his current efforts have focused on his experiences at home in Baltimore as On These Streets seeks to portray both the challenges and strengths of his community. 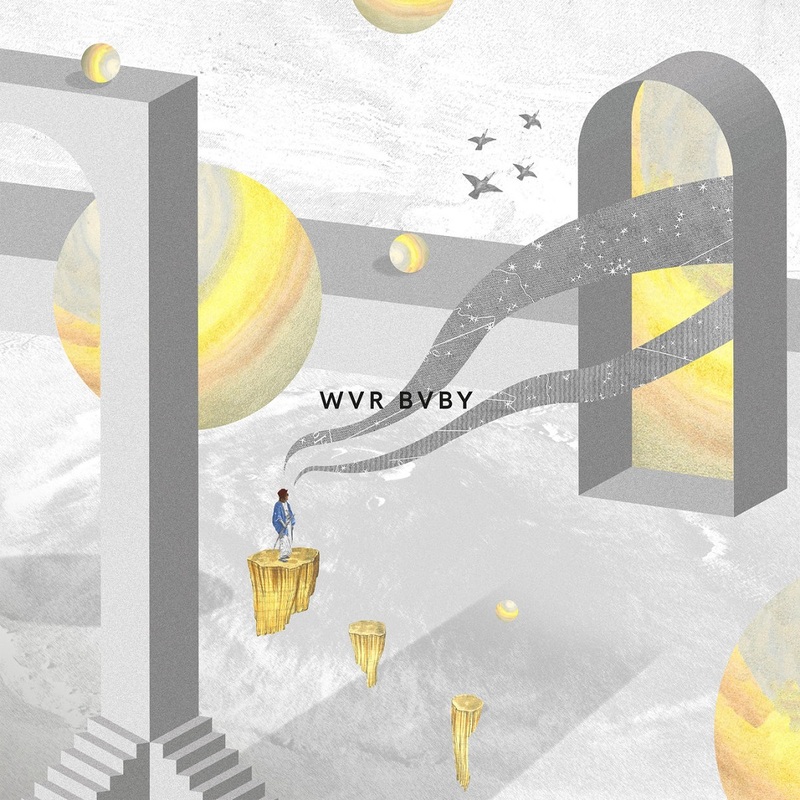 "Perhaps the most beautifully deep new release I've heard this year"
"Very talented new Melbourne group that blew my mind when I saw them doing their thing live! Highly recommended!" "Good music usually makes itself feel familiar whilst still exciting, new and fresh. 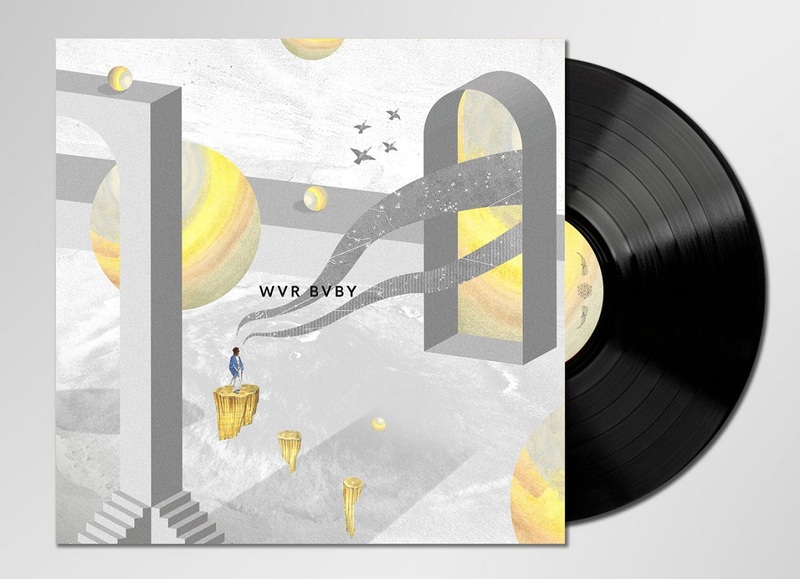 Melbourne's WVR BVBY certainly prove this through these 8 sumptuous pieces of music, cementing their place firmly into the landscape of one of the worlds most innovative music cities today." jazz odyssey on their debut self-titled album. The albums' opener - Kofi Nomad is a deeply percussive afrocentric epic, featuring the beautiful baritone saxaphone of Tamar 'Collocutor' Osborn, one of the most in demand woodwind players working today, underpinned by a powerful foundation of percussion courtesy of Richard Ọlátúndé Baker, Phillip Harper and drummer Cosimo Keita Cadore. Jessicas' amazing skill for writing simple, understated yet superbly memorable and catchy hooks remains undiminished. Highlights in this new collection are almost too numerous to mention, but Amalfi is a breezy bossa, which conjures up images of easy living days and sun dappled Mediterranean coastlines, whilst the angular and brooding Simba Jike has something of an Eddie Harris style deep, dark groove over which Jessica riffs and solos beautifully on grand piano - and Tamar once again blows freely, whilst 'level' Neville Malcolms' upright bass figure roots the entire thing in a solid, almost primeval sound. 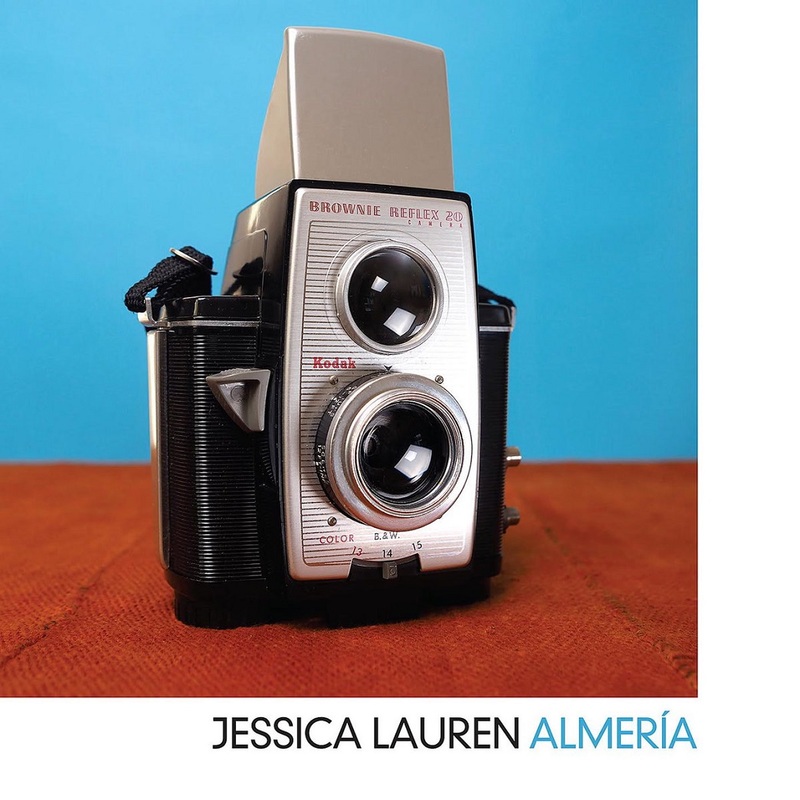 The albums closing statement Argentina is a masterpiece of pathos and perfectly demonstrates Jessicas' approach which is almost akin to a minimalist architecture style of composing and playing, such is the strength of its atmosphere and subtlety. "Absolutely LOVE this. 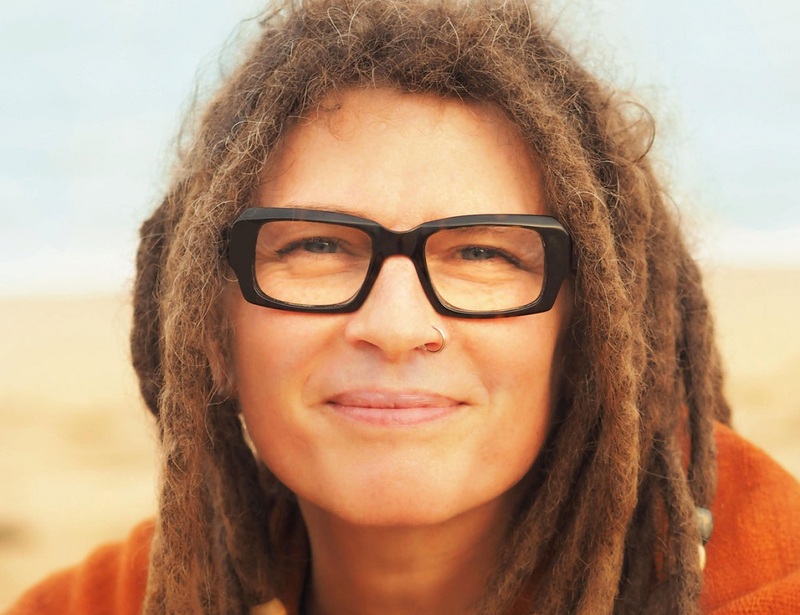 Added Kofi Nomad to our playlist today"
Since the early 1990s, keyboard player Jessica Lauren has been a familiar part of London's alternative music scene. Jessica's keyboard skills have augmented the live performances and studio recordings of world renowned artists such as Jean Carne, Tom Browne, Dexter Wansel and James Mason, Japan's United Future Organisation, and UK soul diva Juliet Roberts. 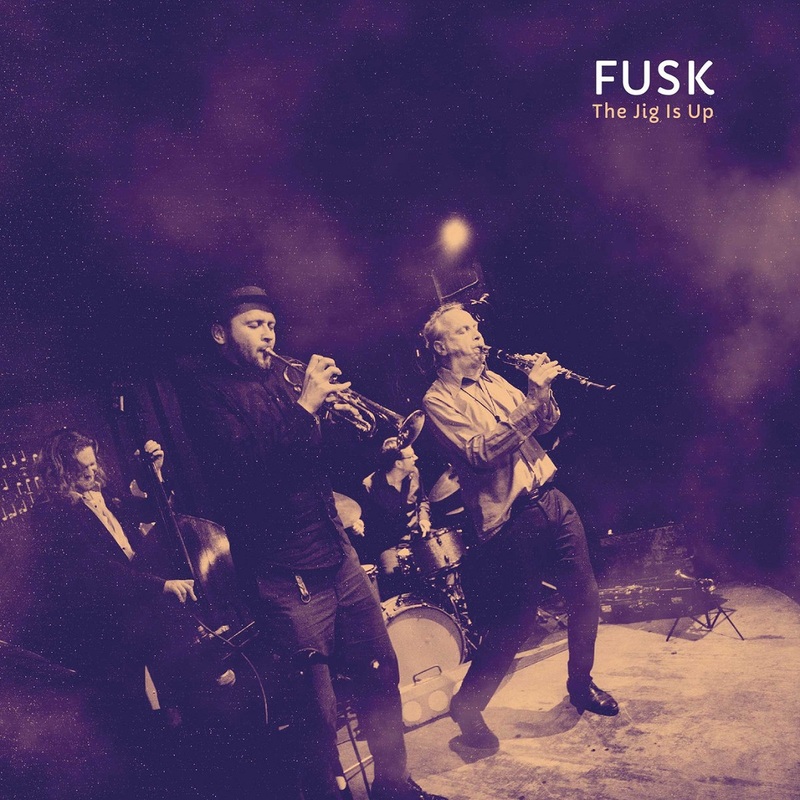 FUSK is 100% contemporary jazz, catapulted forward by the creative ingenuity of the band members; these are players who have something to say! The music is intensive, joyous. It grabs you, as it expands out of its musical roots and takes off and into the open air. 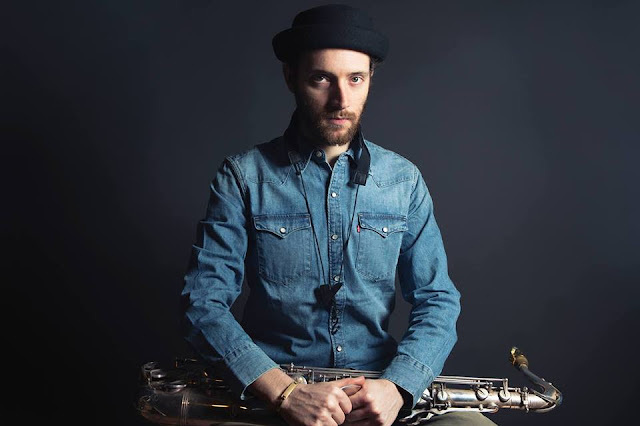 Kasper Tom Christiansen is no purist; instead, he tastefully mixes genres, as much at home with the techniques required in contemporary new music as with the improvisational surprises of free jazz. FUSK takes up a wide field of play, and this adventurous quartet doesn’t like to be fenced in. It all begins with the members of a band that has been in existence for some ten years. “The Jig Is Up” is FUSK’s fourth album. Trumpet (now with a new band member, the amazing Polish musician, Tomasz Dabrowski), bass clarinet/clarinet (Rudi Mahall), bass (Andreas Lang), and drums: It’s a band that reminds you of such breakthrough bands of the early 1960’s as the classic Ornette Coleman Quartet, the New York Art Quartet, or Archie Shepp’s early quartet with trumpeter Bill Dixon. At first listen they sound a bit retro, indicative of the revolutionary fervor of the time. But straightaway you sense there’s something deeper here, something playful, with an understated humor that transports history into the present. Despite their complexity, the compositions are far from obtrusive. FUSK evinces an amazing lightness in their play – there’s an edge to the tempos and a synergy between the two horns. That may sound like blue light (high speed) driving, like a club in which you’d love to spend the evening, like big city street scenes, like an enchanted past with imprints in the here and now. It is intensive, joyous music with a melodic incisiveness. It grabs you. Expanding out of its musical roots, it takes off into the open air, as it constructs and deconstructs the musical material in the same breath. This acoustic band has fun with the album’s feel of freewheeling swing. 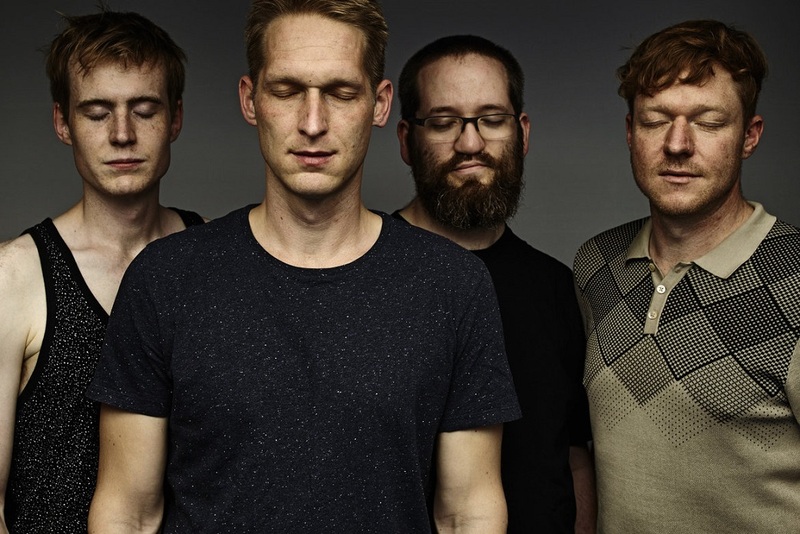 There’s often a tongue-in-cheek attitude to the music’s mercurial, gripping shifts and turns. 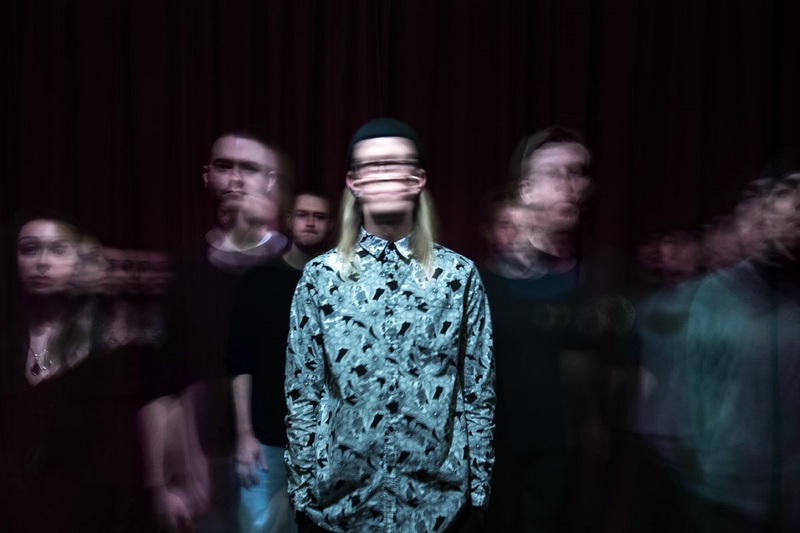 It’s fresh music that plays around with the sounds we are used to hearing, as the musicians tip their hats to the past while at the same time blasting through traditional styles. There’s a balance within the turbulence that oscillates between the compositions and the continual leaps of creative furor. Nothing takes a life of its own here, since everything is dedicated to the service of the musical situation. And there’s the band’s whimsical name, FUSK, which could be translated as “messing around”. With the band’s ironic musical allusions and subtle humor, the name fits. Yet, the irony never degenerates into cheap tricks; there is never a lack of creative ideas. 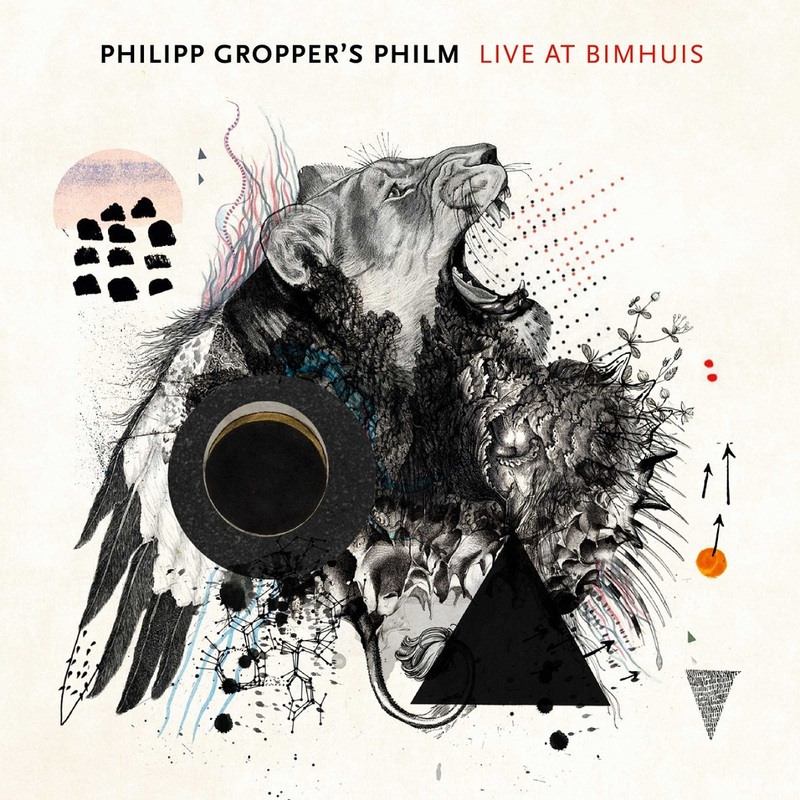 "Live At Bimhuis" is Philipp Gropper and Philm’s astounding interim statement on the way to new musical heights, a statement of unexpected density, exceptional use of dynamics, sustained emphasis on and sensibility to the details. Done with directness, purity and presence. Philipp Gropper’s Philm is underway, propelling itself to ever new heights. This forceful quartet takes off with a bursting energy that surges forth throughout their live performances. 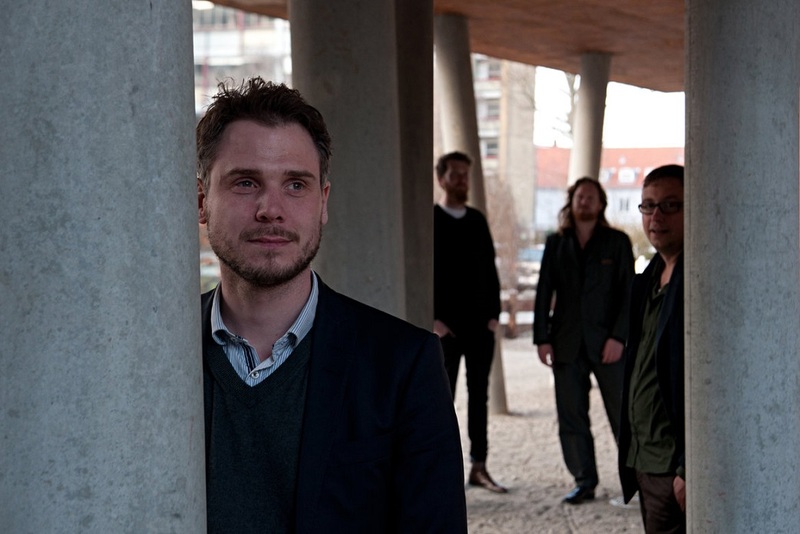 And so it was during Philm’s tour following the release of their “Sun Ship” album; they amazed festival audiences in Moers, Dobbia, and Ljubiana. They played to standing ovations at Amsterdam’s iconic Bimhuis jazz club. And the journey continues. Before the band heads into the studio in April 2018 to record a completely new program, the uncut live recording of that Amsterdam concert will be released as the link between “Sun Ship” and the upcoming recording. “Live At Bimhuis” documents the band’s masterful use of dynamics and their emphasis on directness, purity, and presence. There is an improvised balance, a sensitive awareness of the details, as they thrust their way forward. 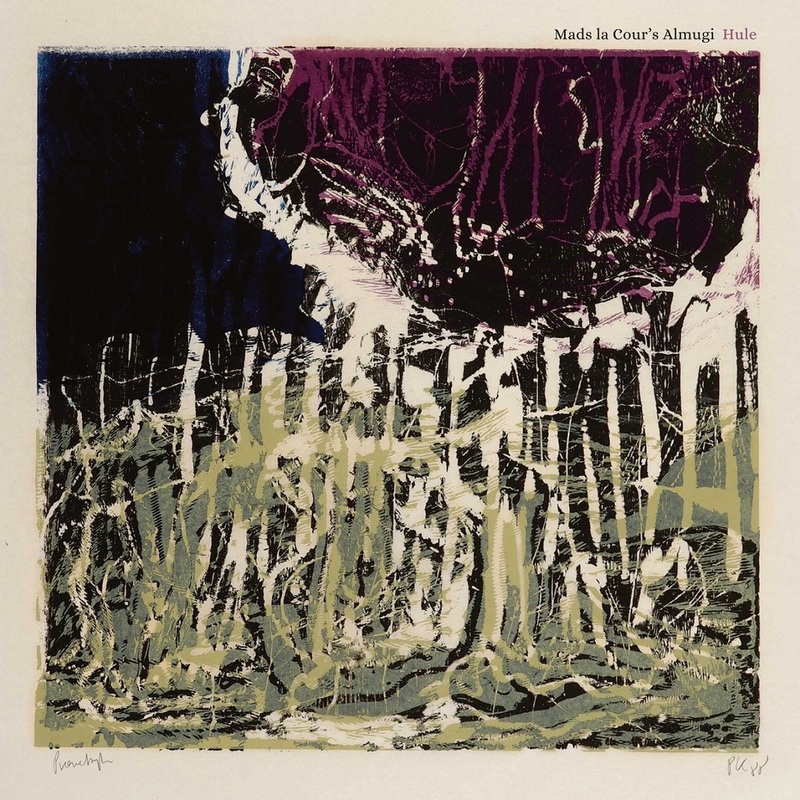 This extraordinary band also takes up and reassembles material from their previous albums "Licht" and "The Madman of Naranam", ingeniously shinning new light on the pieces. Philm forges music that bursts forth with unexpected intensity and consequence. Through the band’s insistently sharp, cutting agitation, the music comes more and more into focus. It reaches into the essence, the core, through a process that, with passionate urgency, opens up that core for all to hear. With Philm’s understanding that something only becomes exciting when it is no longer arbitrary, it shifts the boundaries of how we listen. The tenor saxophonist is underway with Elias Stemeseder on piano and synthesizer, drummer Oliver Steidle and bassist Robert Landfermann. Philipp Gropper’s compositions are not written for some anonymous sideman, rather, they center around each player’s character. 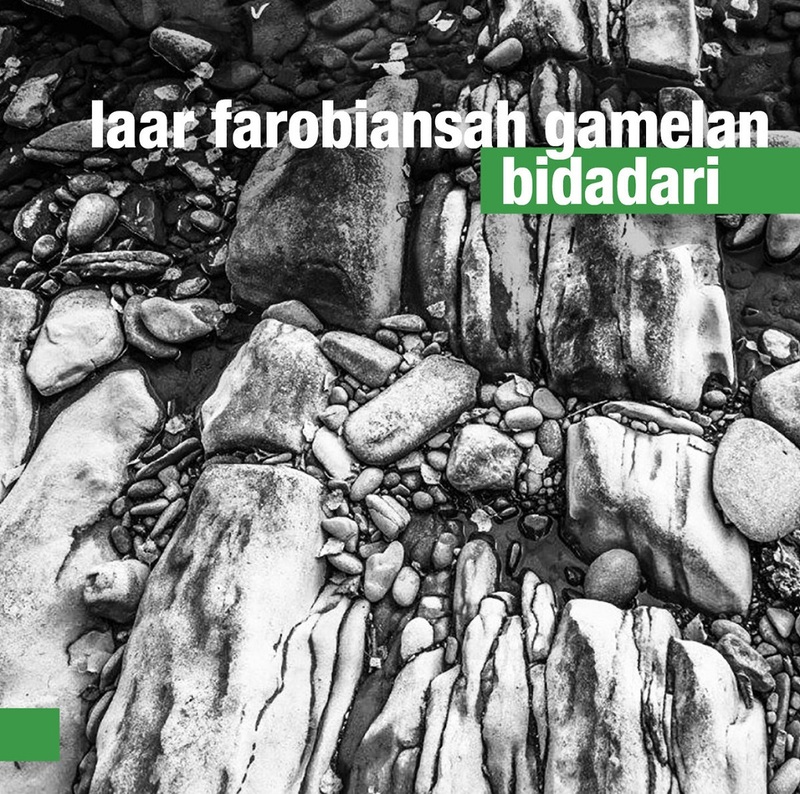 Urgent, threatening and dense, the music extends beyond a mere sum of its parts; it exhibits a collective compactness roaming over ever-new terrain on which abstraction and earthy sensuality are no longer opposites. The music is layered in such a manner that new space may be found and occupied. Philm speaks with an urgency that springs from an inner desire to say what needs to be said. The band does that self-reliantly, without compromise. 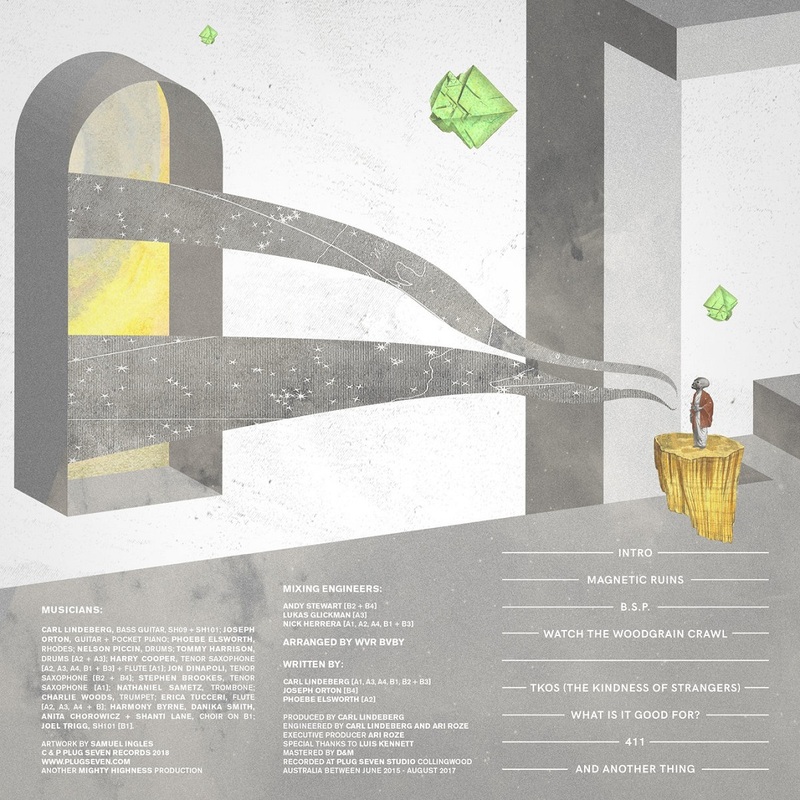 The group speaks directly to our time, something that the listener intuitively senses. A stellar moment for German jazz, to say the least. April was crazy busy and this month will be no different. We're excited to share what we've got planned for May. Please make sure you're following us on Facebook & Instagram to learn more about album releases, shows and more. The Side Project will be performing with special guests this month! Watch them perform all of your favorite cover songs at the Workers Unite Film Festival, taking place on Sunday, May 20th at 10PM at Crystal Lake in Brooklyn, NY. 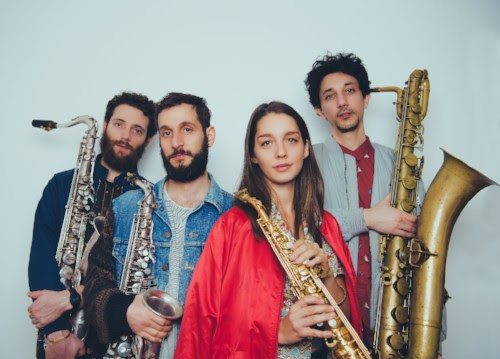 The Arnan Raz Quintet will be performing this month on May 12th in Brooklyn. The House Concert will feature photos from Laura Fontaine and a reading from Nicole Callihan's newest book. Click the image below to learn more about the event. 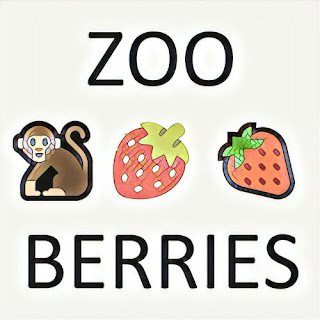 Tea Masters and Zoo Berries' latest EP's are now available on Spotify! Click the images below to listen to the each. Recorded live at Daniel's Cornelia Street Cafe performance back in February, here is the official video for Meron's cover of the pop rock classic 'Teenage Dirtbag' by Wheatus.